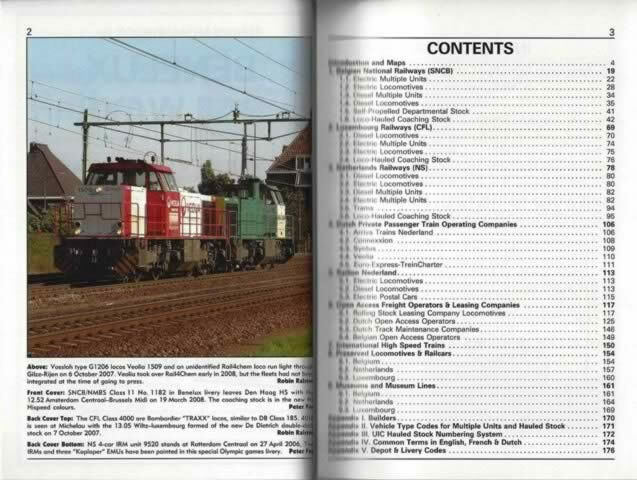 Benelux Railways - European Handbook No. 1. 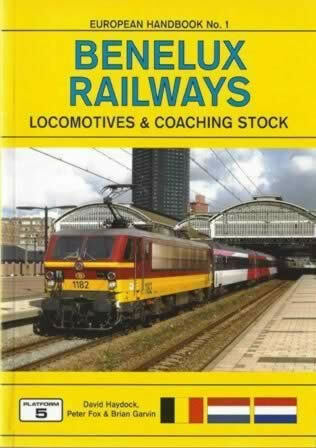 This book has been written by David Haydock, Peter Fox & Brian Garvin and was published by Platform 5 publications.